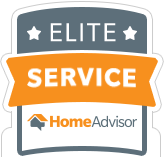 Whether you manage properties or you own a rental property or two, you know how an unexpected expense can set back your bottom line. That’s why it’s crucial to stay on top of maintaining your property, and it’s a wise choice to keep a bit of cash on hand for those inevitable issues that arise. Here in Arizona, termites pose a serious threat to homeowners, renters, and property managers alike. And, without swift action, an infestation can turn into a costly problem. For rental property owners and managers that problem is compounded, since your renters may have to vacate the premises while an extermination takes place — which means that you could lose out on rent while covering termite control expenses. So, how do you stay ahead of the threat of termites? Well, we’ve cataloged a few tips that you can employ to ensure that termites don’t take over your properties. 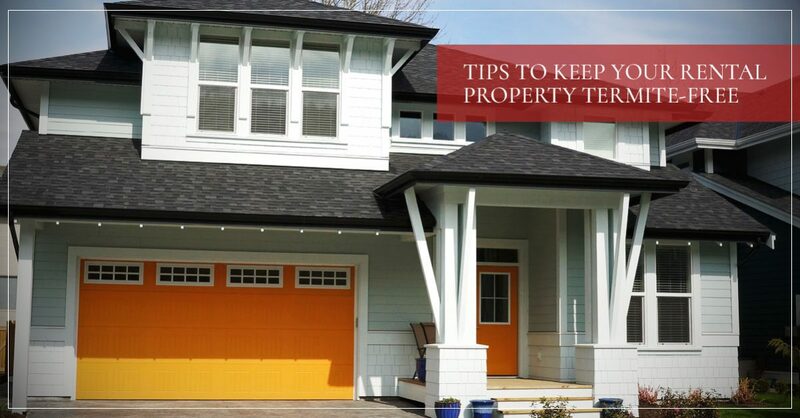 Here’s how you can ensure that termites don’t make your property (or properties) their home. 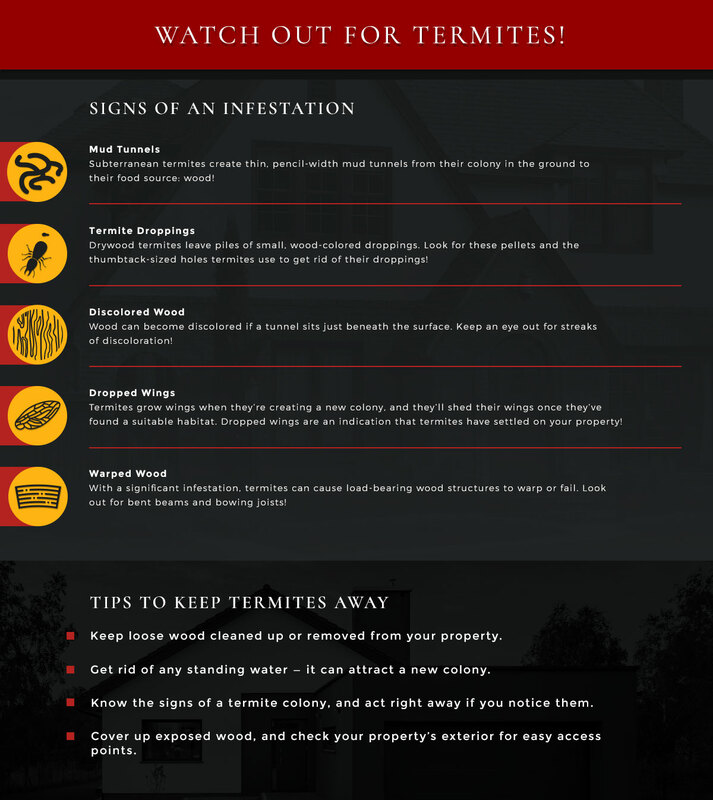 First things first, there are a few steps you can take to ensure that your property doesn’t become a target for these pests. You can invest in a termite control treatment that will keep subterranean termites at bay, and you can clean up your property to keep sources of food and water scarce or inaccessible. Here at Arizona Termite Specialist, we offer Termidor HE applications. This specialized chemical is ideal for treating the soil around your property, and it will fend off any subterranean termites that are in the area. Since this species of termite is reliant on the soil around your property for building a colony (they use mud tunnels to build their habitat), a Termidor treatment can suppress termites that are making their way onto your premises. Termidor works like this: The chemical is injected into the soil around your home, effectively making a perimeter of protection. Any termites that come into contact with Termidor actually carry the chemical with them, and spread it throughout the colony. Termidor has a delayed, yet effective chemical that kills all termites that come into contact with the substance. So, after some time, termites who come into contact with Termidor will end up wiping out all nearby termites in their colony, including the queen. In this way, Termidor will wipe out existing colonies, and since Termidor remains effective in the ground for years on end, it will maintain an effective perimeter of control, so that you can rest assured your property won’t become a target for this termite species. Now, subterranean termites aren’t the only hazardous termite species in the area. Unfortunately, Arizona homes and buildings are liable to be infested by drywood termites as well as subterranean termites. These termites don’t rely on dirt to form their colonies, and they can build a colony that is almost entirely enclosed by wood. Plus, when drywood termite colonies split to form a new colony, a handful of termites will grow wings, fly to a new, suitable colony site, and start building (or consuming wood, really). So, it’s more difficult to form a perimeter around your home to keep this species of termites from making their way in. That said, you can make sure to keep your property as protected as possible. You should make sure that no wood is exposed to the outdoor environment. Also, keep loose wood (like lumber, firewood, or construction materials) off of your property or stored somewhere that isn’t near residences. You can also keep your property fairly dry (since these termites thrive in moist environments), and do your utmost to get rid of standing water (which can attract a new drywood termite colony). If you haven’t had a termite inspection performed in a couple of years, you are overdue to have a professional take a look around. Termites are particularly sly, and they often go unnoticed for years on end (which can result in thousands of dollars worth of damage!). Both drywood and subterranean termites alike prefer to remain within the structures of their colonies throughout their lifetimes, which means that you won’t see them crawling around your property (like ants). Instead, these termites remain within their mud structures or the wood of your property, and you might not notice an infestation until it’s too late. We recommend that you have your property inspected every year or two to ensure that a colony doesn’t fly in under the radar. A professional outfit will know what to look for, and where to look. And if they notice an infestation, they can treat it right away, so that no further damage occurs. If you live here in the Scottsdale area (including Phoenix, Cave Creek, Gilbert, Mesa, and Peoria), then Arizona Termite Specialist is your local source for professional termite inspections – we’d be happy to take a look at your property to ensure that it is termite-free. You can learn more about our termite inspections for rental properties and property managers. Mud tunnels: As we mentioned, subterranean termites build their colonies in mud tunnels. Starting from the ground, they’ll build mud tunnels to reach a source of food — which is to say wood. You can keep an eye out for these tunnels, which will be earth-tone, and about a pencil in width. Also, be wary of mud tunnels that are branch off horizontally from another tunnel — this is an indication that the termites in the colony are about to split and create another colony nearby… So you should act right away to prevent even more of a hazard! Termite droppings: Since drywood termites live their lives almost entirely within the tunnel structures of their colonies, they are forced to push out any waste through small holes throughout the colony structure. Drywood termites will create a small, thumb-tack sized hole at points throughout their colony, where they can push out any droppings that they create. You may notice this hole, or you may notice a small pile of droppings below the hole. These droppings will be small, wood colored pellets. Discolored wood: Given enough time, a colony can cause your wood to discolor. Over time, termite tunnels can grow mold, which will discolor the wood, especially if a tunnel is near the surface of the wood. If you notice streaks of discolored wood, then it’s likely that a termite colony is just beneath the surface. Dropped wings: We mentioned that termites grow wings and fly to a new location when their colonies split. Once they arrive at this new homestead, this fleet of termites will drop its wings, since they no longer need to fly. So, you may notice a pile of dropped wings resting at the entrance to a new colony. If you see termite wings, then the infestation is recent, so there won’t be much damage. That said, you should still act right away to ensure that these termites don’t begin devouring wood on your property. Warped wood: In extreme cases, termite colonies can damage the structural integrity of the wood structures of your property. When termites attack load-bearing wood structures, the wood may eventually warp, since it is being hollowed out. If you notice beams that are bending or joists that are bowing, then termites may have been on your property for several months, or even years on end. Keep loose wood cleaned up or off property. Get rid of any standing water on the property. Know the signs of a termite colony, and report an infestation. Inform your property manager/owner of exposed wood. Here at Arizona Termite Specialist, we understand how valuable your property is, especially since it’s a source of income. That’s why we strive to protect local properties with our termite inspection, control, and extermination services. 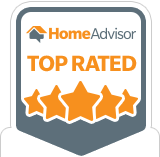 If you’re worried that termites may have made their way onto your property, or if you’d like to be proactive by scheduling an inspection or a Termidor application, we’d be happy to help. Simply reach out to us to learn more and to get started! Again, we offer termite services for folks throughout Scottsdale, Phoenix, Cave Creek, Gilbert, Mesa, and Peoria.